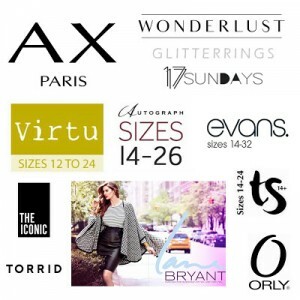 Thank you for considering to advertise on SassyWifestyle.com, a well updated and continuously growing Family and Lifestyle blog written and curated by Angela Ricardo Bethea, a military wife to an amazing airman who keeps up with the latest in trends and makes a living as a full-time blogger. My readers primarily consist of women ranging from 20 and 50 years old, where statistically most of the traffic are coming from United States, Philippines and United Kingdom. I have strengthened my blog from communicating and getting in touch with my readers whom most have a blog of their own. I highly believe in supporting all creative individuals as well as businesses whose goals and style are similar to this blog. If you believe that your brand / company would be a great fit for my blog and if you’re interested in targeting millennials, generation x as well as few baby boomers, sponsoring Sassy Wifestyle might be just what you’re looking for! I offer several options for any budget (prices begin at just $50!). Need a boost for your website? Want to increase awareness to your latest product? I offer all kinds of promotion across my Twitter, Facebook, Instagram, Pinterest and Youtube. Angela Bethea accepts traditional link ads to be placed in-content, footer or sidebar. Rates vary, depending on the placement duration. Angela Bethea accepts traditional banner ads of 728×90, 300×600, 300×250 and 300×120 pixels in size. 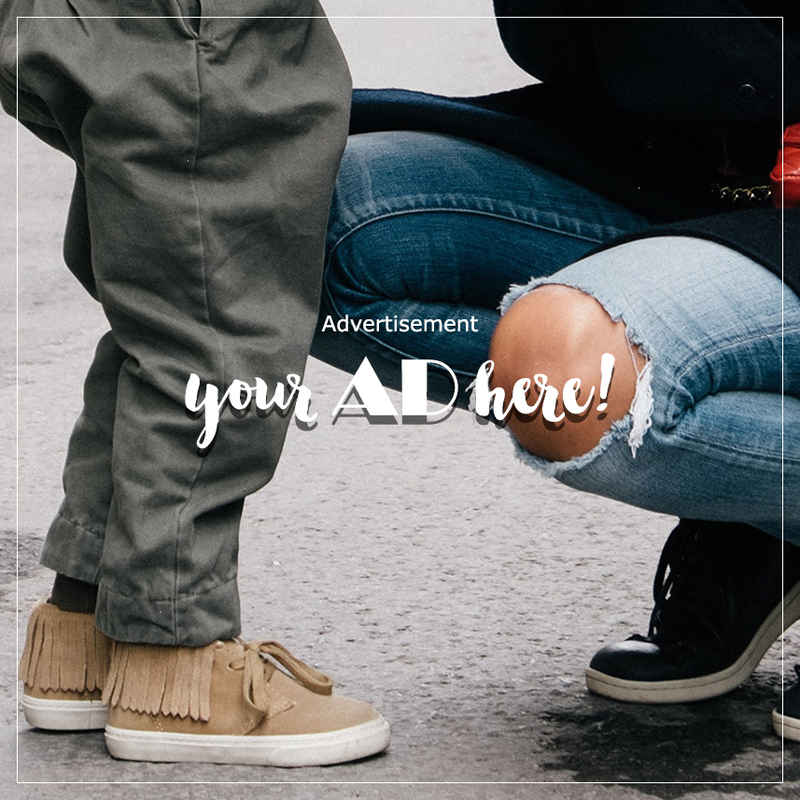 Rates vary, depending on the size of the ad and its placement duration. – There are no refunds once payment is already submitted. – I do not trade products for banner ad placement. Sponsored items means you will send me a product on a monthly basis. In return I will be featuring your products on my blog and across my social media channels on a month to month basis. Any sponsor who agrees to send a minimum of 3 products (of my choice) will also be given a free banner placement on my sidebar good for 1 month, or until cease of partnership (until you stop sending products). This feature means you will send me an item of your choice to be featured “Once” on my blog. I will then feature this in a blog post format with a detailed review with clear pictures. Be reminded with this option that there will be NO free banner or text link ad to be placed on my sidebar or anywhere on my blog. Should you wish to have one placed on my blog, please refer to my advertising options. If you would like to have your product reviewed on Angela Bethea, please email me to discuss the details. Usually I only review beauty, fashion and tech related items but I will also consider other products (e.g. ; apps) if I think they relate to my blog in some way. All reviews are solely based on my honest personal experience with the product, which may be positive, negative or neutral. Sponsored post refers to one-time articles written by Angela Ricardo. Unlike print advertising, your brand will benefit from the longevity of exposure of my articles from search engines as the posts remains throughout the entirety of my blog. Giveaways are a great way to bring the attention of lifestyle-savvy audience to your site and products. The sponsor of the giveaway can offer cosmetics, products or vouchers and discounts as prize. Giveaways generate the most interest and traffic to the sponsor’s site and are a great supplement to standard ads. Do note, I only do giveaways of products that suit the theme and style of my blog. Co-Hosted Giveaway – with this feature, Angela Ricardo can co-host a giveaway and promote your brand or product for a small cost. The giveaway prize will remain in the sponsor’s care and will be solely responsible for shipping the prize to the designated winner. Angela Bethea will only be responsible for arranging and promoting the giveaway. Sponsored Giveaway – in exchange of a product, Angela Ricardo will host a review and feature a product review with clear photos. Be reminded that the product sent will not be returned and will act as payment for the collaboration. If you think you would be a good fit for Angela Bethea and would like to inquire further about collaborating, please e-mail me using the contact form with the word “Sassy Wifestyle Advertising” in the subject line. Tell me a little about your business and supply me with your website url and I will get back to you as soon as possible. Thank you!